The past returns. A legacy is rediscovered. 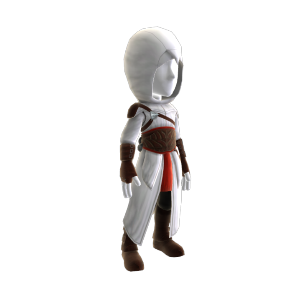 Don the robes of Altair and relive the memories of this master assassin in Assassin’s Creed Revelations.